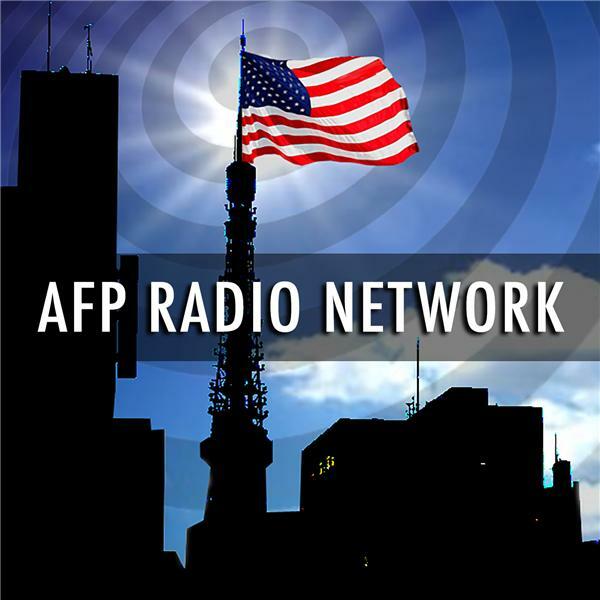 Dave Gahary speaks with American Free Press reporter John Friend, who was recently forced to resign from his government job due to his personal views on a variety of politically incorrect subjects. After an article appeared in a local paper entitled "Ex-city worker runs anti-Semitic website," Friend was "given the option of stepping down or being fired." John, the father of a young child, has started a fundraising effort at Support John Friend's Free Speech! to get him through this tough time.